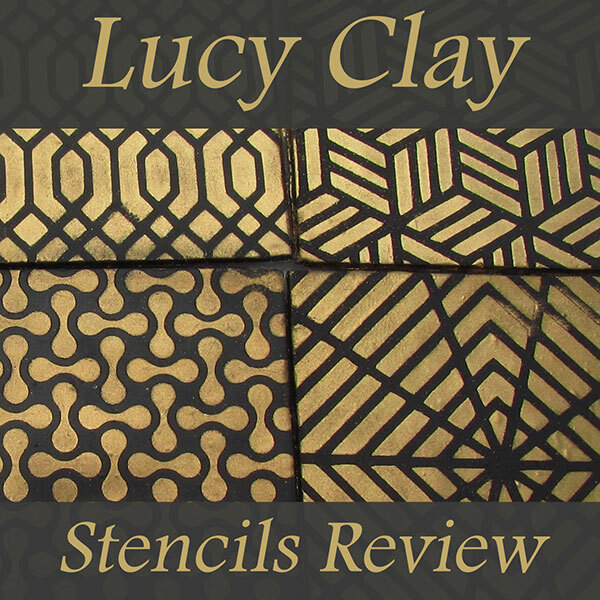 In this polymer clay texture stamp review I'll go through the ups and downs of stamps made from clay. They give great textures and patterns and you don't have to rely on someone else's designs. 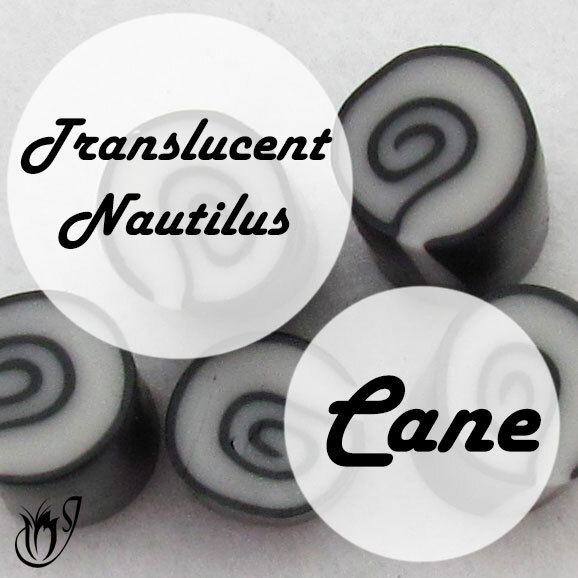 They are a great way to bring your own unique touch to your polymer clay projects, and I'll show you how to use them in order to obtain the best results. 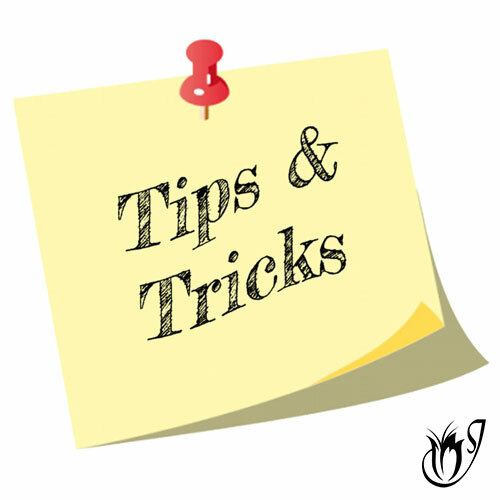 If you want to know how to make them, check out my Dead Tree Texture Stamp Tutorial for an example. If you would prefer to save yourself some time, you can find some of my own designs in my Etsy shop. Lay your sheet of clay over the stamp and spray it with water. Press the clay into your texture stamp using your fingertips, working from one side of the stamp to the other. Give a firm roll with your acrylic roller. Gently peel the clay away from the stamp. They produce the best natural textures I’ve seen. This is mainly because they’re handmade. You can vary the depths of texture. You can have scratches and holes and gouges and lines and all sorts of organic texture on top of the image you pressed into the clay. And your texture stamp will have natural flaws in it. This gives the stamp a much more realistic look as most textures such as wood aren’t smooth. You can make them yourself. All these stamps require is polymer clay and some everyday tools like a needle. You can carve your own now at home. You can make very specific textures such as wood grain, specific images such as flowers, or completely random textures. 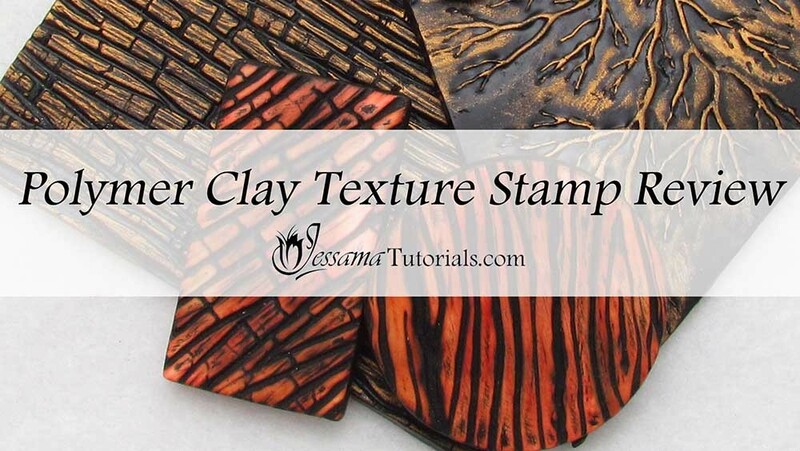 The polymer clay texture stamps allow you to make any depth of texture you want. You can make ones that are nice and deep to use for Mokume Gane, or mica shift or you can make ones just for texture by making them shallow. The polymer clay textures give detailed images just like any other texture stamp. They’re super strong as long as you bake them properly and don’t use a weak clay brand. Because the stamps aren’t flexible this can prevent ghosting to a certain degree. Each texture is unique, as it’s not made by a machine. You can make a reverse of each texture. You will struggle to create exact, geometric patterns, due to the nature of the carving process. The texture stamps aren’t flexible so you won’t be able to do techniques like Sutton Slices. It takes up to an hour or more to carve each stamp. You also need to make sure you lubricate the texture stamps properly. A good spray of water or a dusting of cornstarch will keep the clay from sticking. If you don’t do this the clay will stick and be almost impossible to remove. Please watch the video for more information and lots of examples of the different textures you can create using this method.